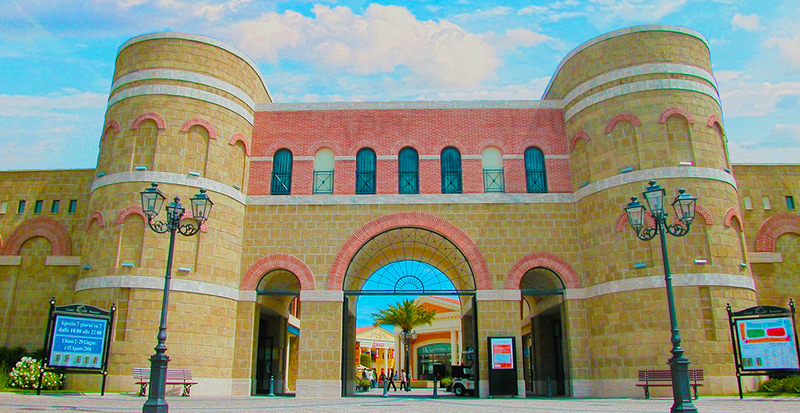 Valentino, Roberto Cavalli, Lacoste , Michael Kors, Nike, Adidas, Guess and Diesel are just some of the exclusive brands that can be found inside the area. The price showed is for 5 hours service, if you want more time you will have to add 50€ per hour. This, as all services we do, is fully customizable so if you have any ideas, questions, edits you want to do, write us and we will be happy to assist you!